First of all: I LOVE wolves! I play Animal Jam, and I'm active on Scratch probably every day or every other day. 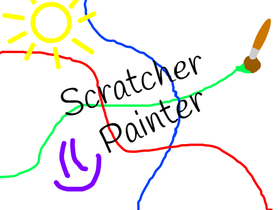 Scratch 3.0: It's new, and will take getting used to for me. There is some small things that bug me though. I like the new look but also really miss the old one. I hope they update it and improve it.